Sometimes, those simple tasks can be more complicated than usual. Let us help you out with your daily activities and tasks. Would it help if you had an extra pair of hands at home? 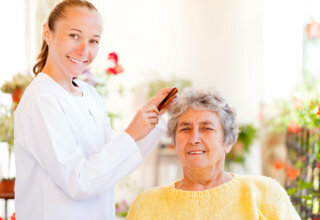 Let our caregivers assist you. Call us at 770-694-1777 for inquiries!